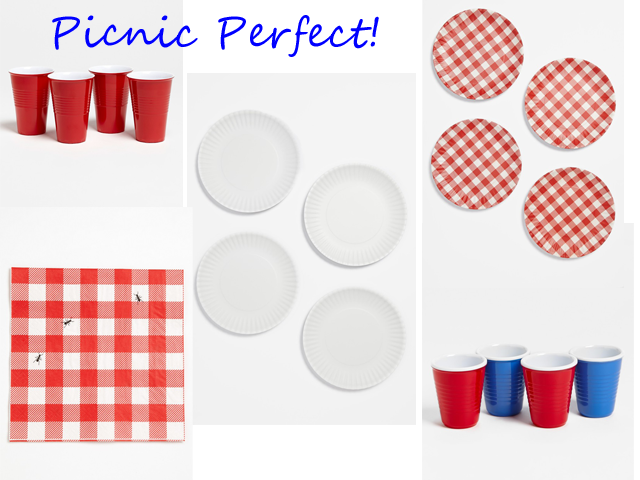 Smart n Snazzy: 4th of July Picnic Perfect Partyware! Happy 4th of July eve, lovelies! If you're anything like me, you do everything at the last minute. 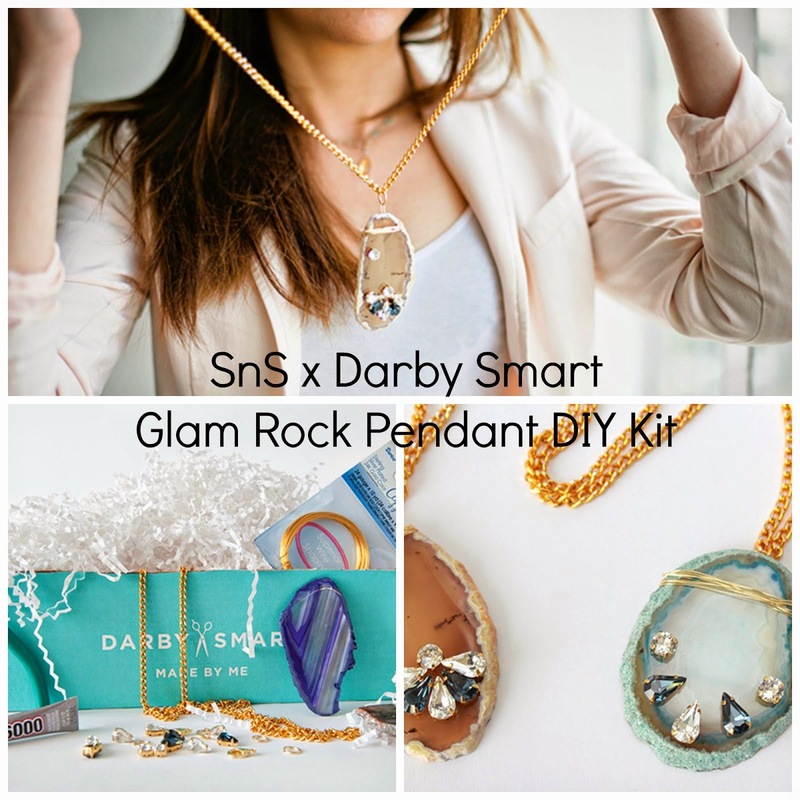 So leave it to me to find the perfect pieces for your BBQ or picnic today! Best thing though, they're available at Nordstrom... that's right, with the exception of the adorable napkins, everything else is made of melamine so it's those plastic picnic ware! So cute, right?! Now head to your local Nordie's to pick them all up!